Kicking Off Against Cancer are delighted to have been chosen as the charity of choice by a local golf society TPDGT. Based out of Treforest in South Wales, the society was set up by a group of friends with the aim of promoting the enjoyment and social aspect of golf. Founded in 2009, TPDGT (which stands for Treforest Pub Drinkers Golf Tournament) has gone from strength to strength under the watchful eye of Chairman Peter Coughlin and the committee. Each year the society hold four tournaments across varying courses with October bringing The Llwy Enfawr Arlo Croxall. 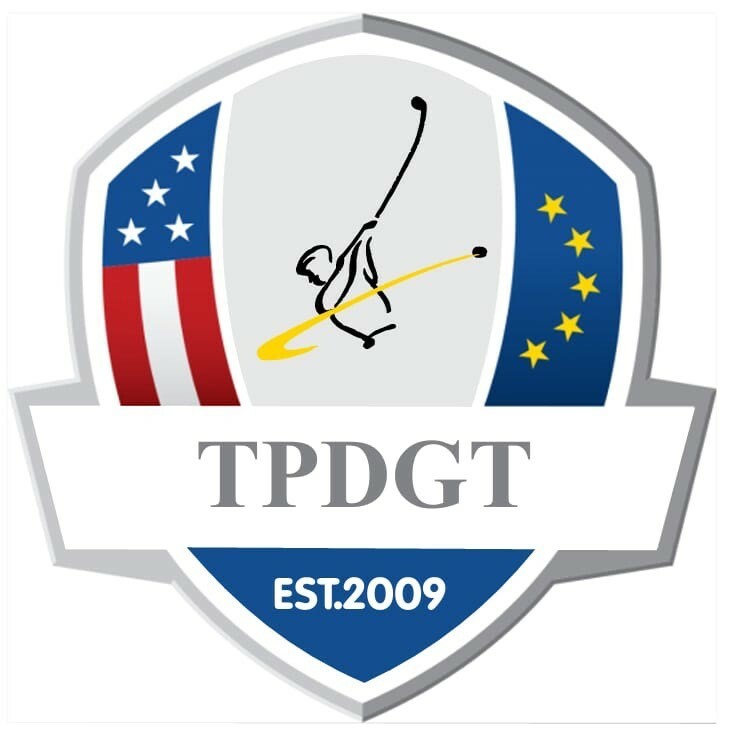 This tournament is the most prestigious event in the TPDGT calendar and is the focal point of the groups fundraising efforts. Each year the society runs a raffle that includes some incredible prizes and this, along with a silent auction, golfing fines for various on course discretions and many more inventive means. The members have raised over £7,500 in the last two years alone. We are very grateful to have been the chosen as this year’s charity and would like to thank the committee, members and everyone associated with the society. If you would like to get involved in any way with the society’s fundraising by purchasing some raffle tickets, bidding on some auction prizes or if you are looking to dust off those clubs and make some amazing friends please don’t hesitate to contact us via the website, where we will be happy to put you in touch.